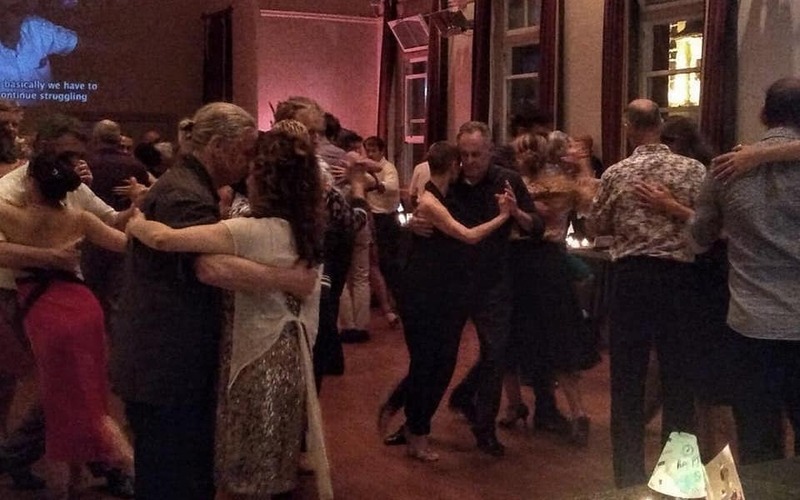 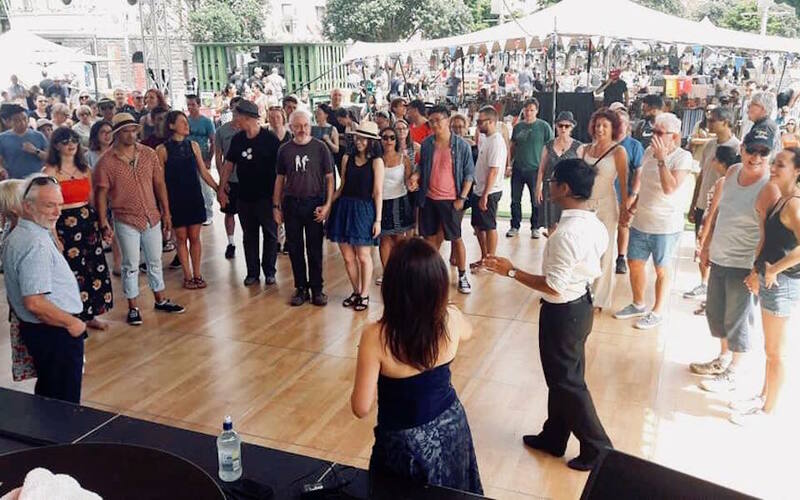 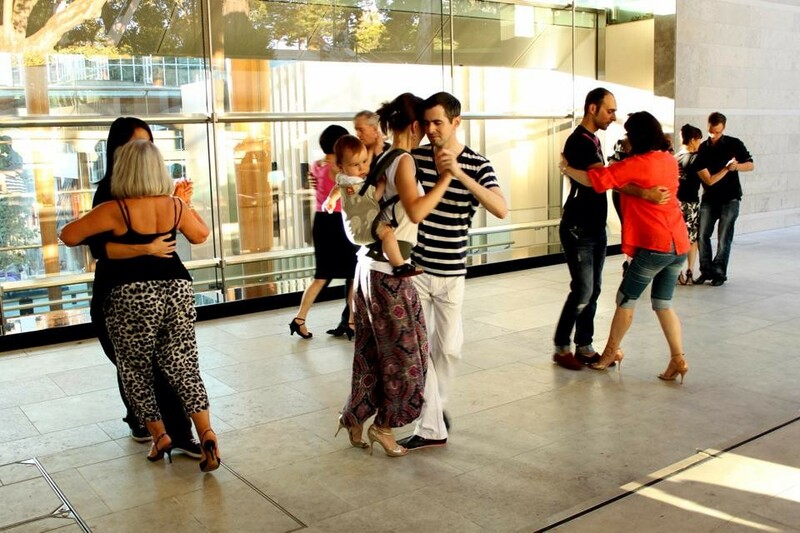 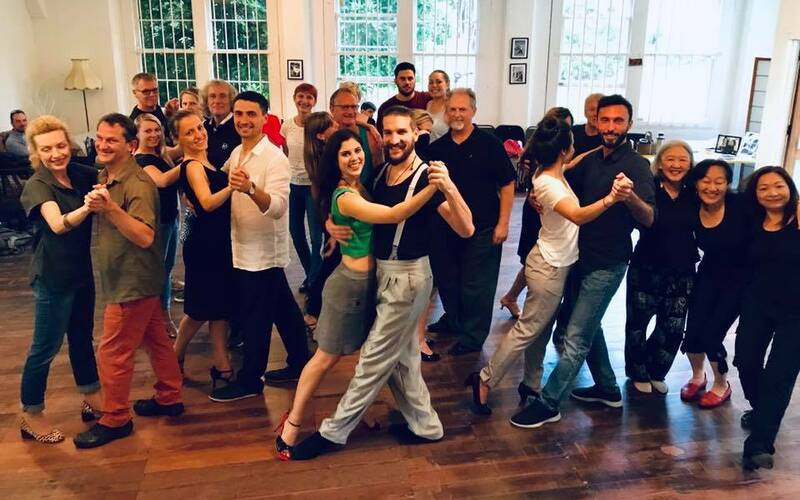 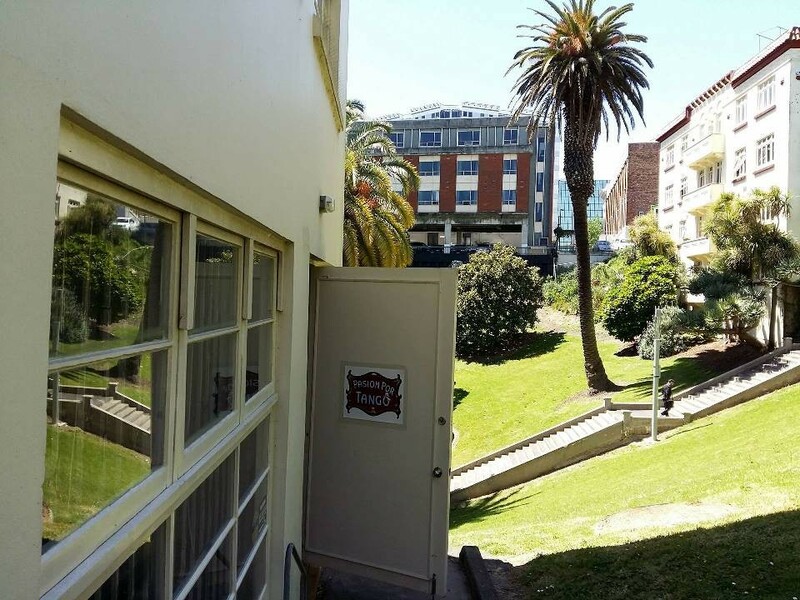 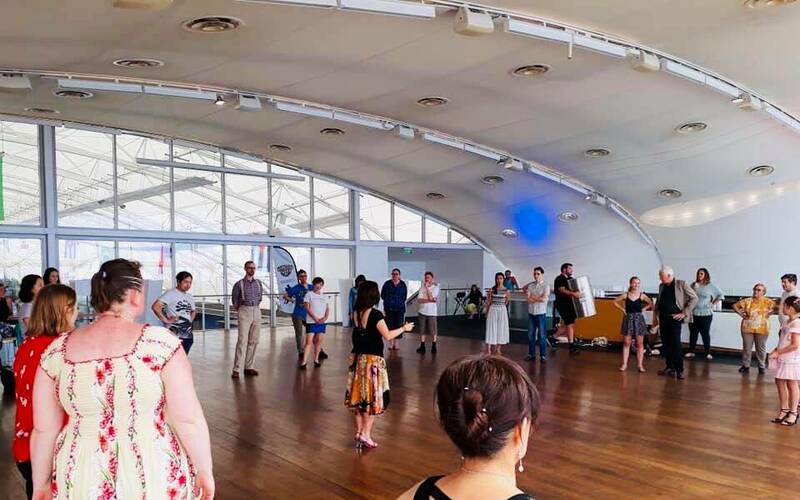 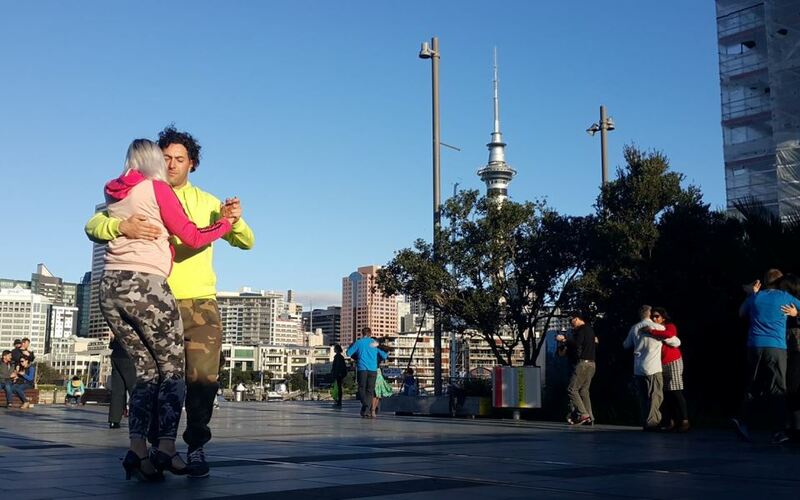 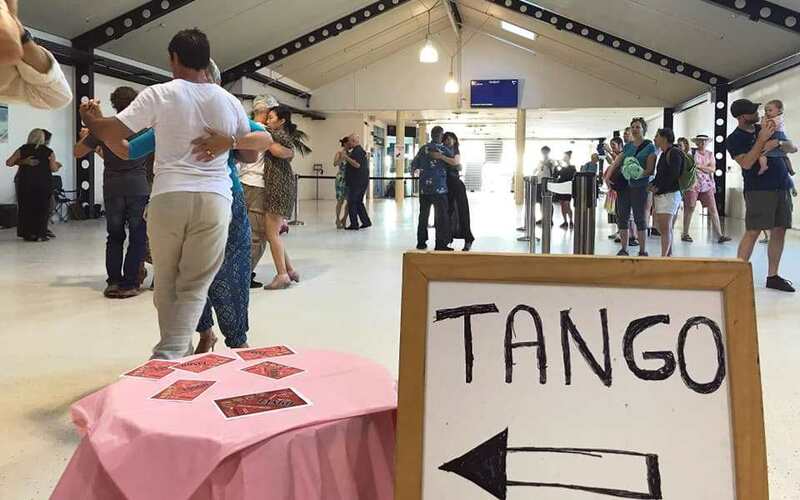 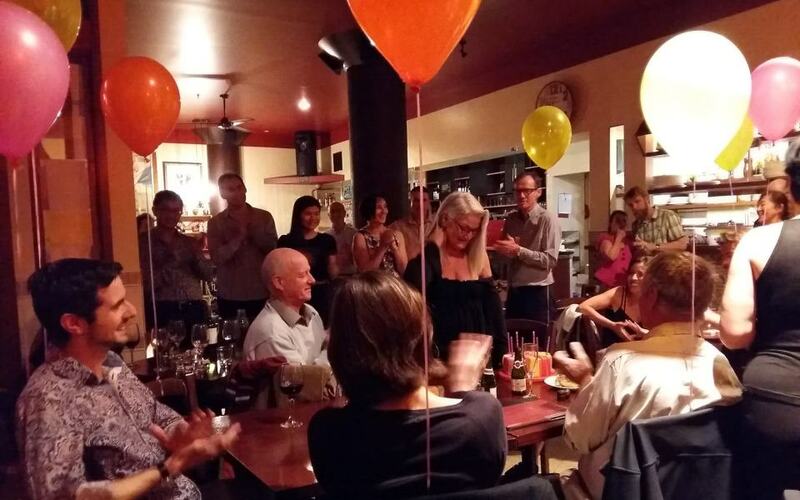 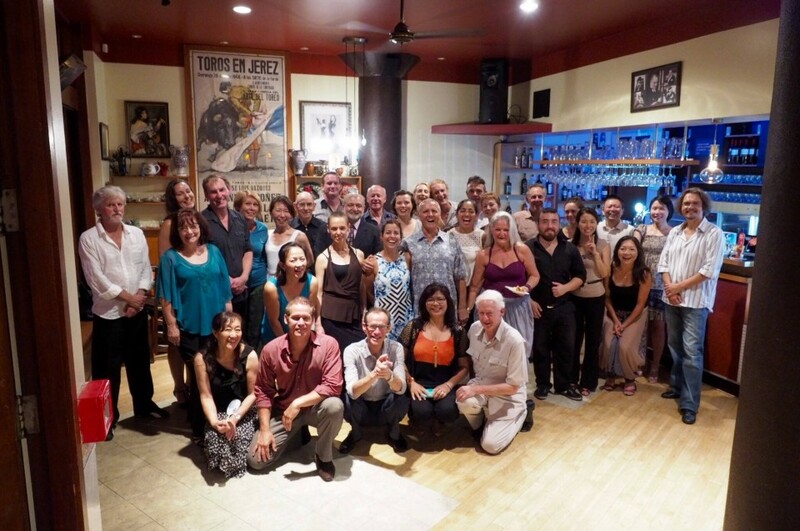 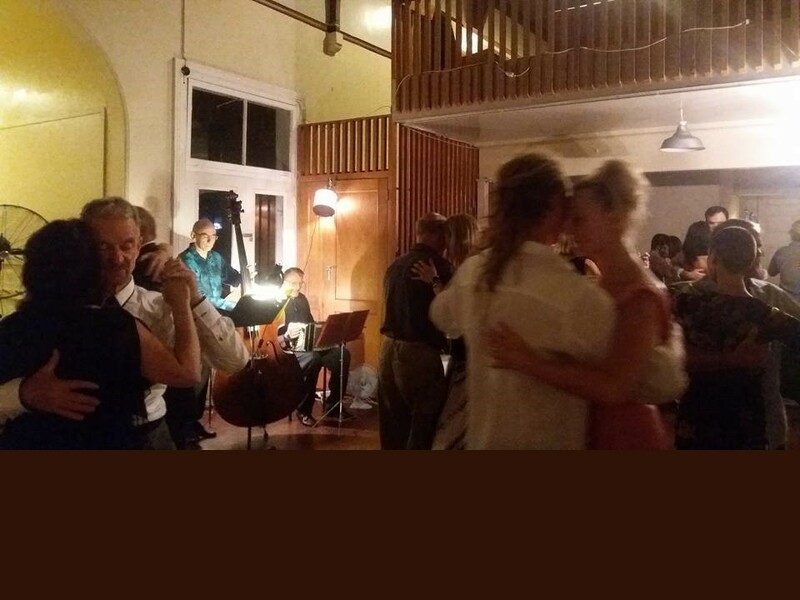 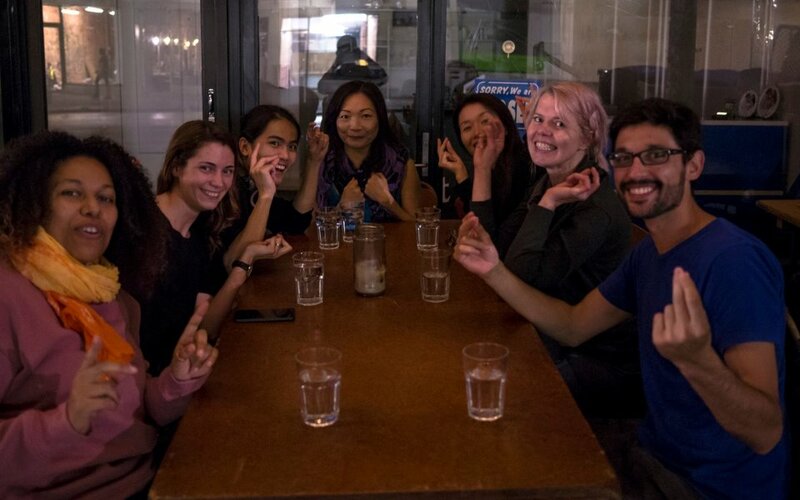 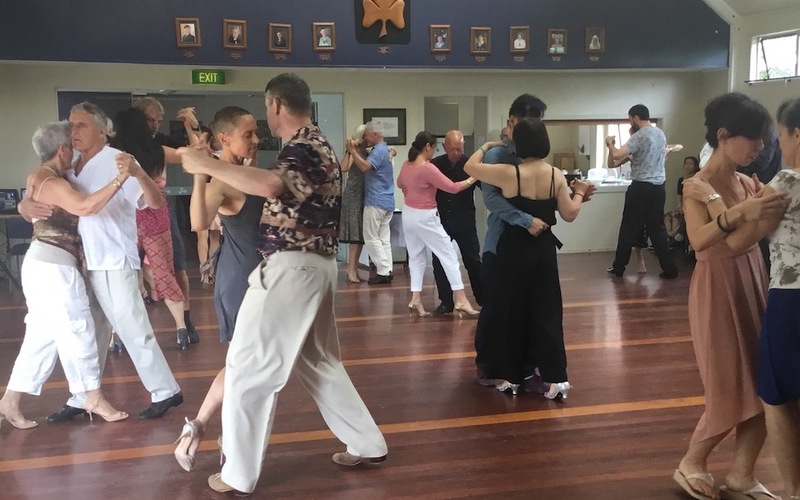 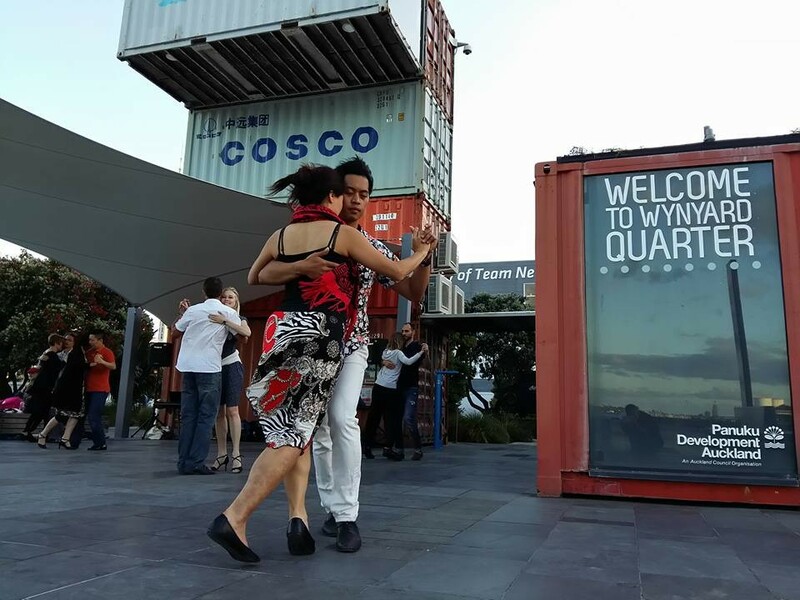 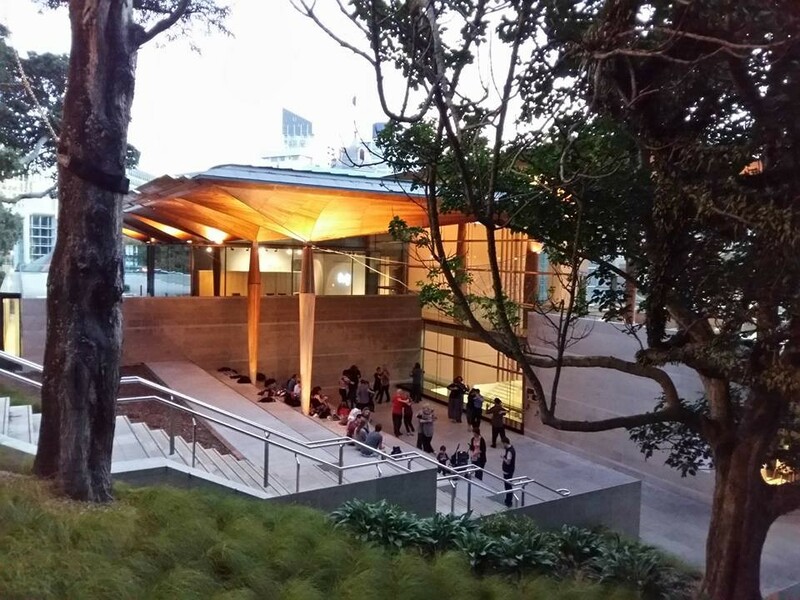 This website is for Auckland tango dancers, visiting dancers and potential beginners to get useful, up-to-date information about Auckland tango events, teachers, classes, private lessons, festivals, shoes and other tango-related products and services. 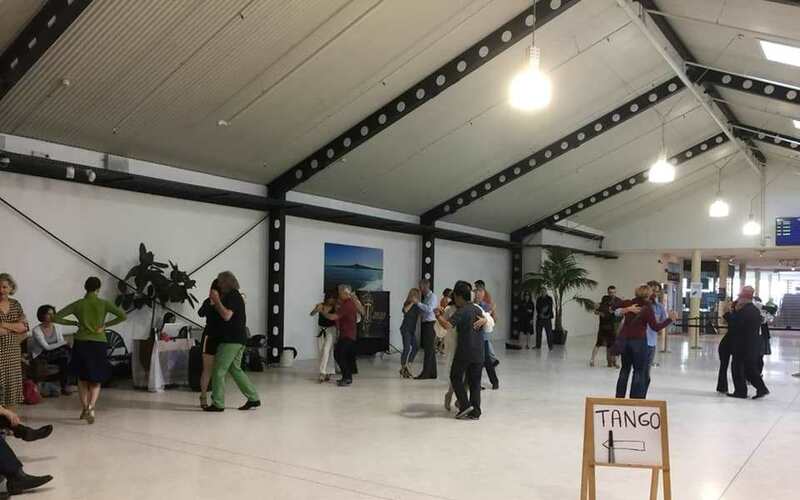 Each week there are regular tango classes on offer for beginner and intermediate dancers and at least two milongas and two practicas. 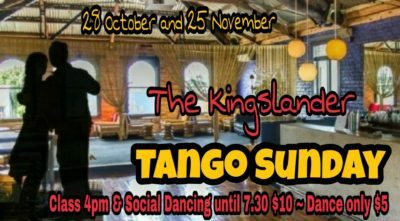 Everyone is most welcome to attend. 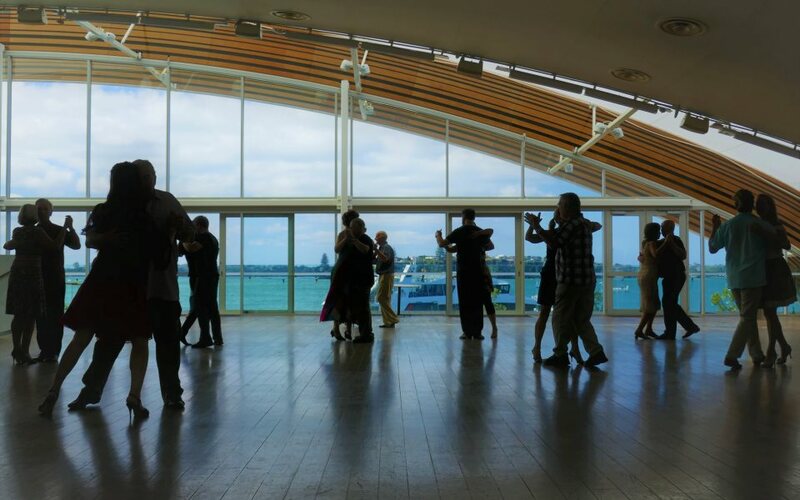 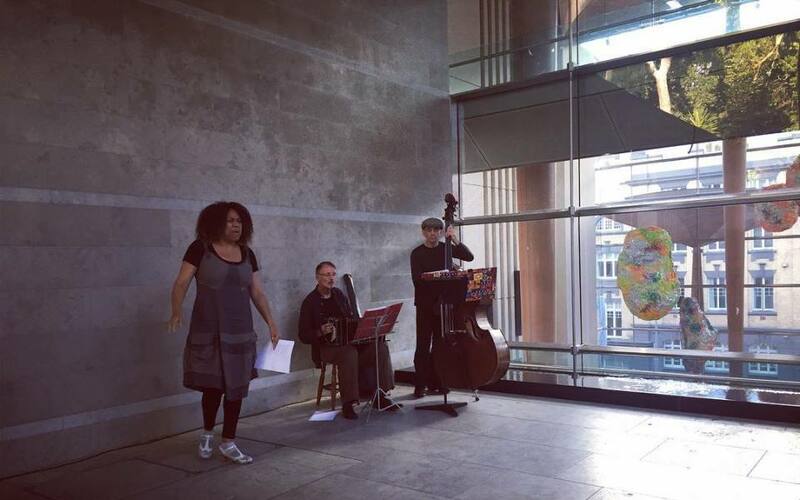 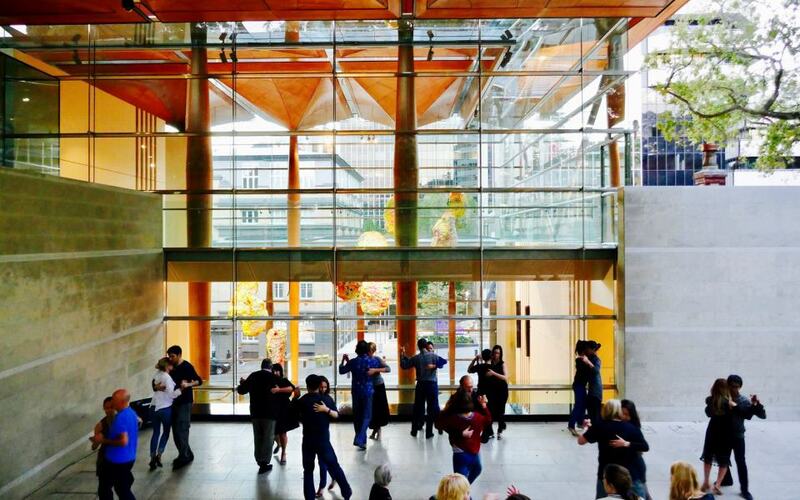 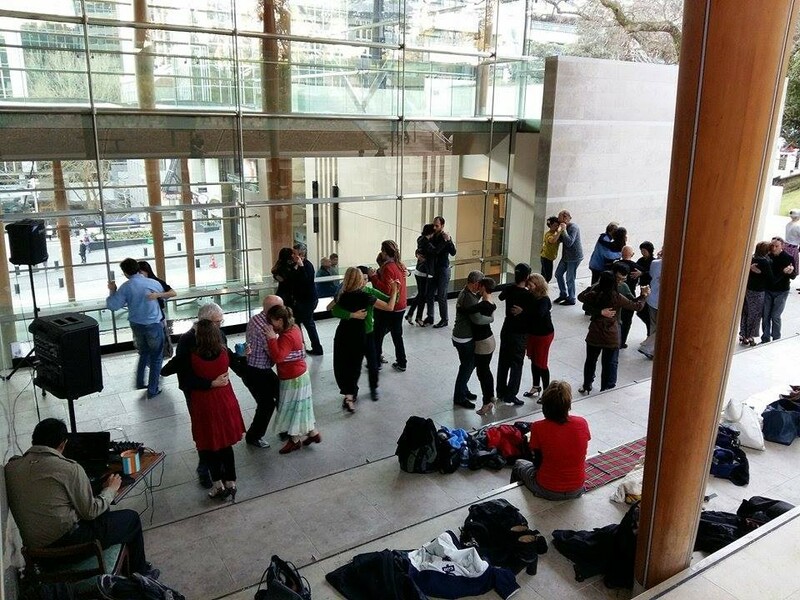 Content for this website is provided by members of the Auckland tango community. 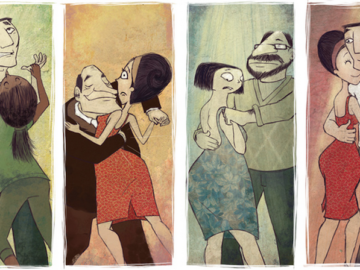 Its publication should not necessarily be seen as an endorsement. 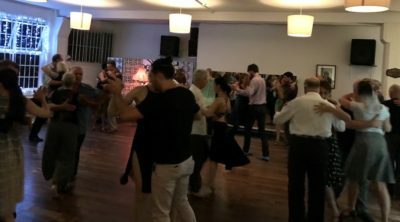 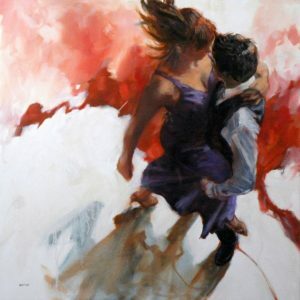 This seven minute video demonstrates quality social tango dancing and provides insights into what social tango involves, why the dancers began dancing tango, and what the dancers like in particular about tango dancing. 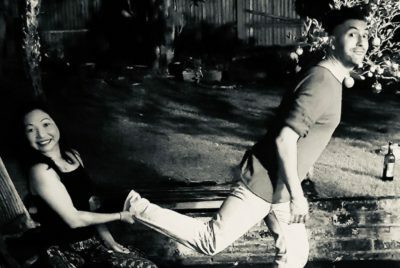 It can be watched by clicking the image link. 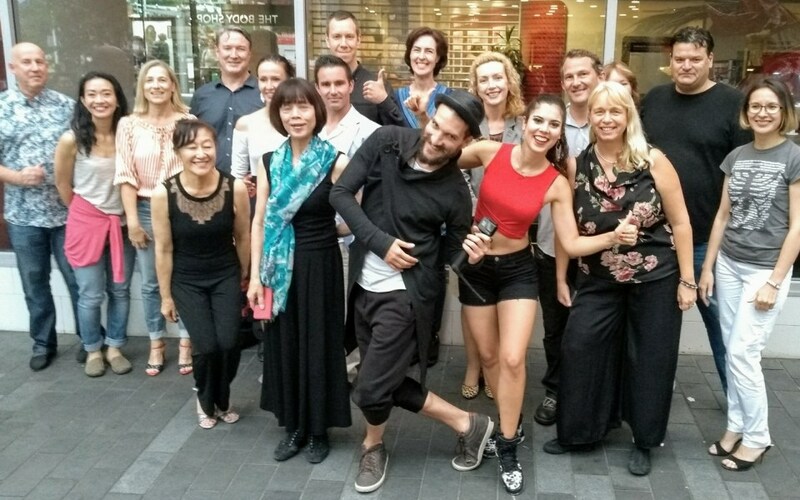 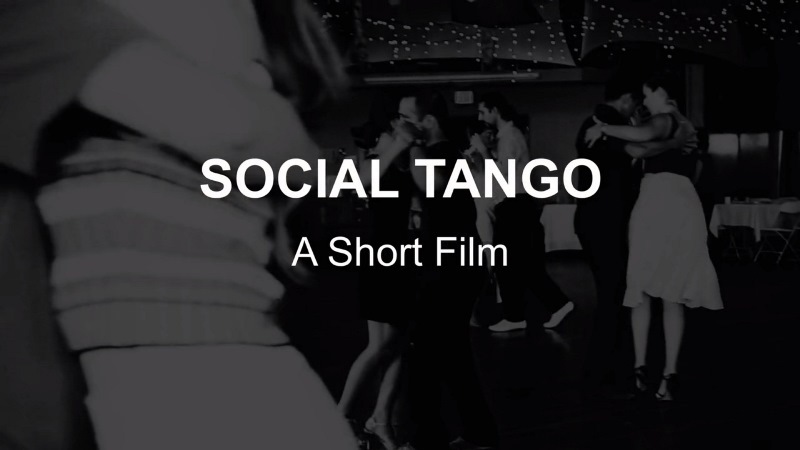 SOTANGO is a collective of dancers and multimedia artists whose mission is to create original content that shows what we love about social tango. 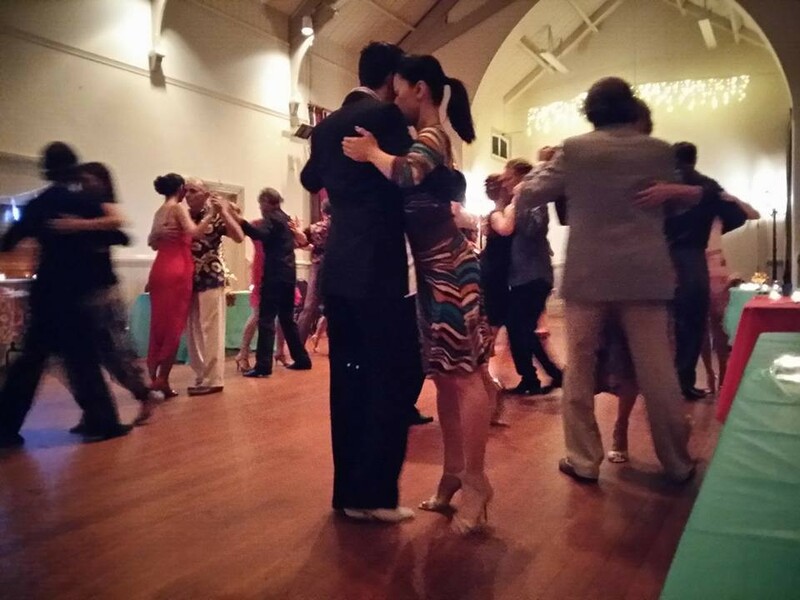 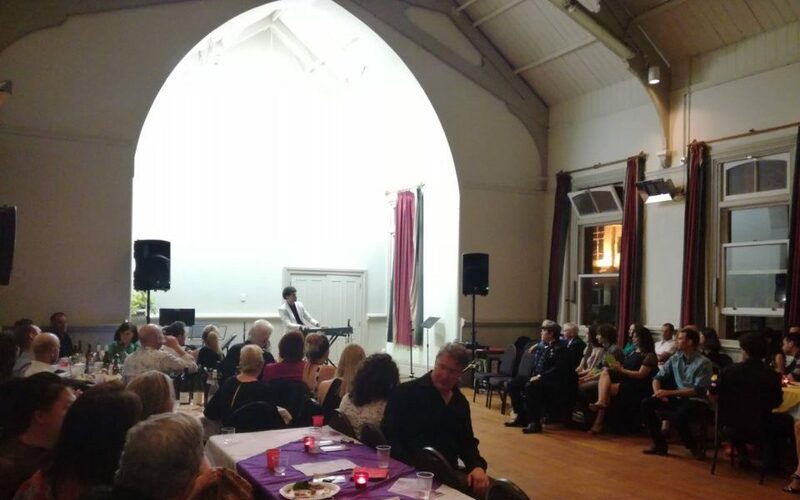 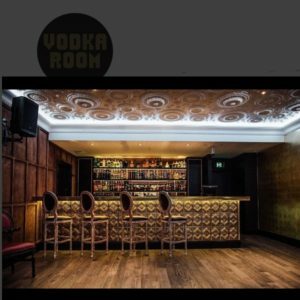 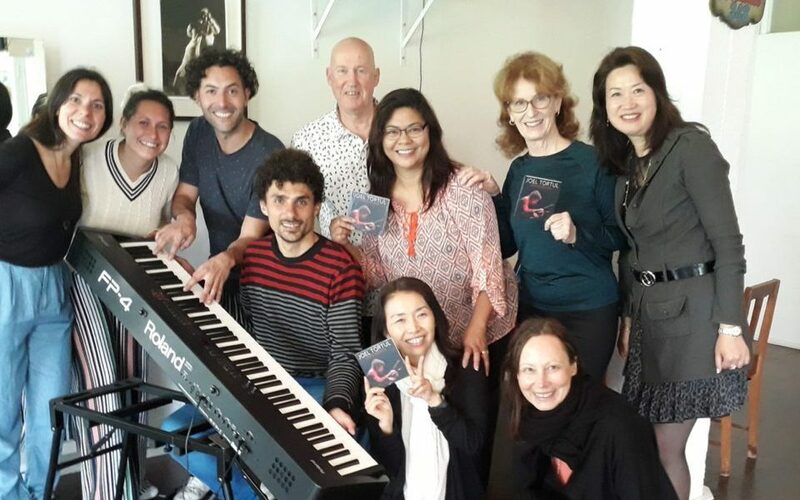 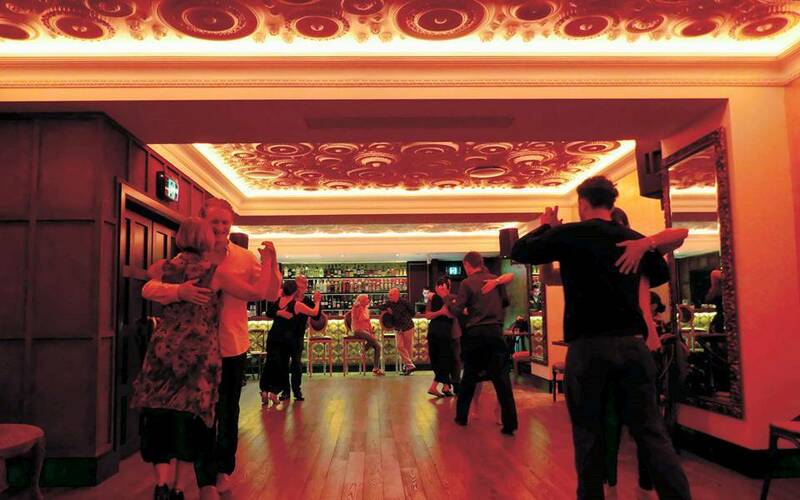 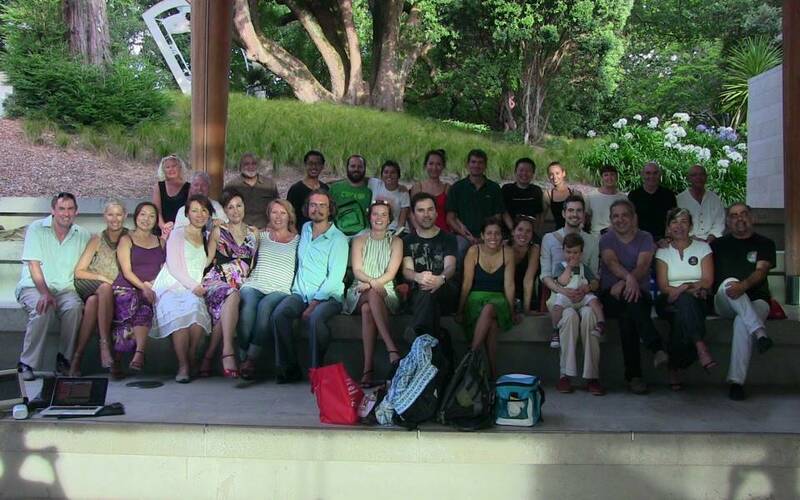 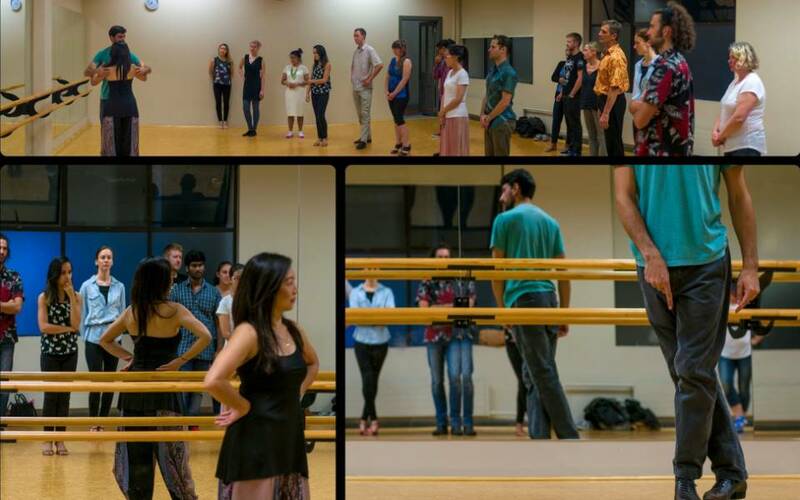 Our aim is to build and strengthen the social tango community around the world. 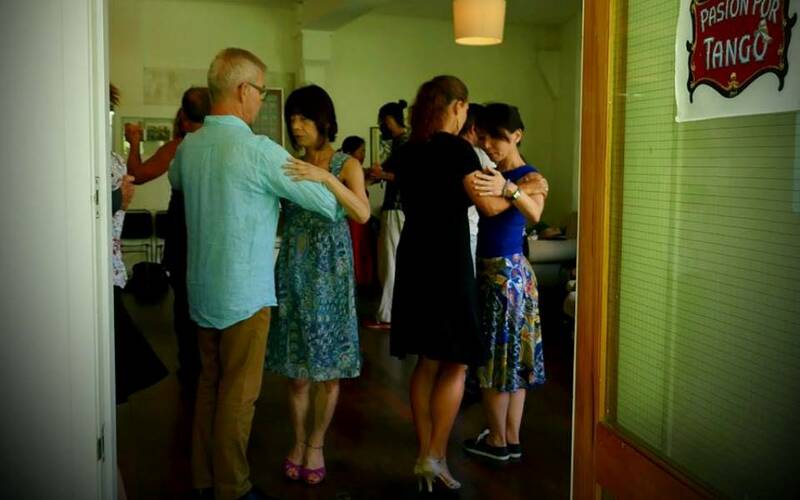 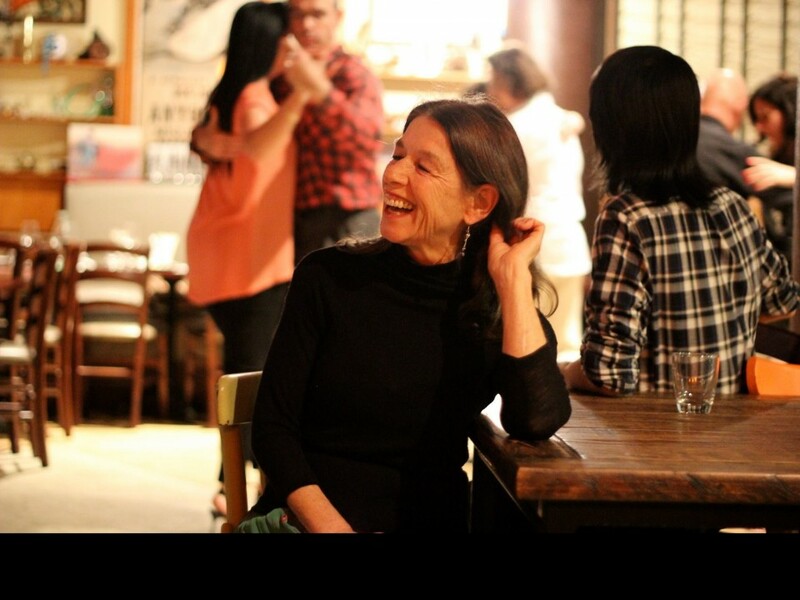 We support its development as a social practice by highlighting the benefits and healing qualities that the dance has to offer to people of all ages and abilities. 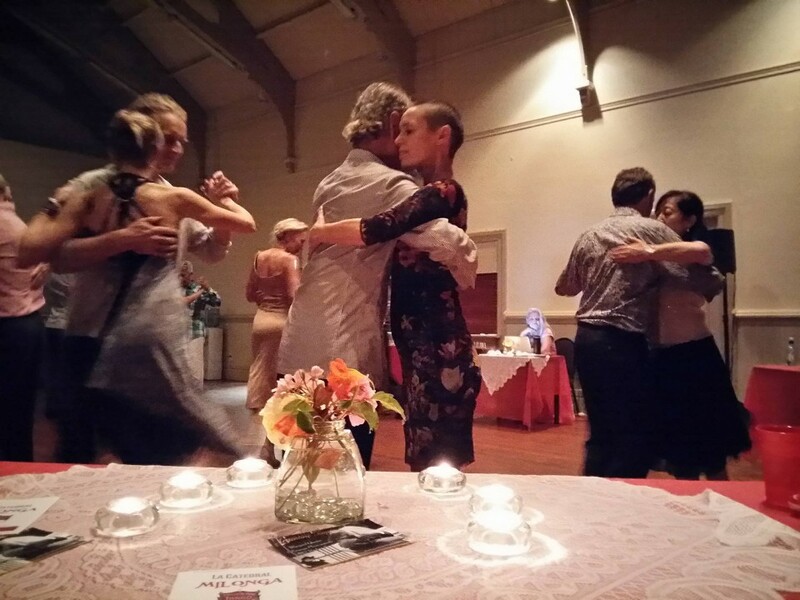 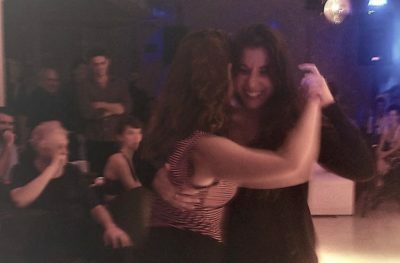 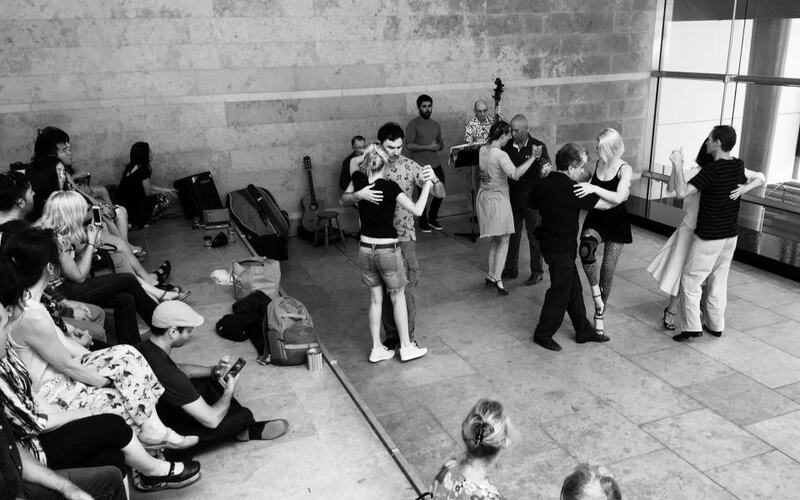 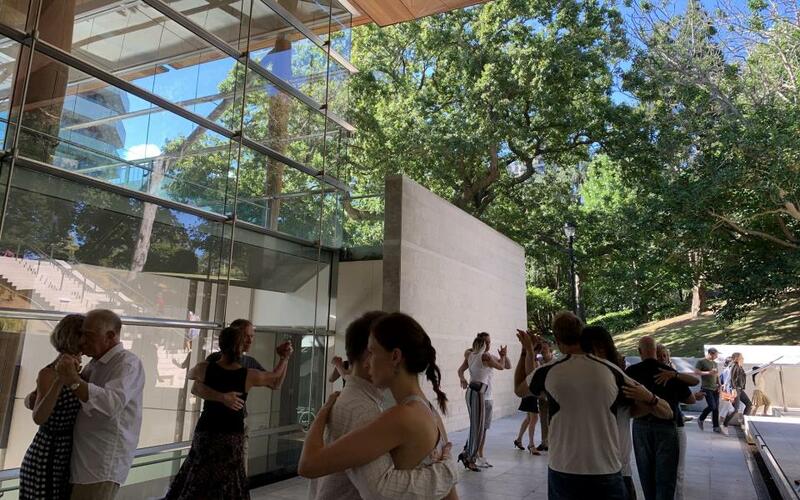 We believe that by documenting and sharing the impact of social tango on people’s everyday lives in organic and creative ways, we can support and encourage new and experienced dancers alike in this rich and rewarding journey through movement, music and authentic human connection.